The rich development of ministry through the 2,000 year historical continuum and tradition in the Church begins with Jesus Christ. 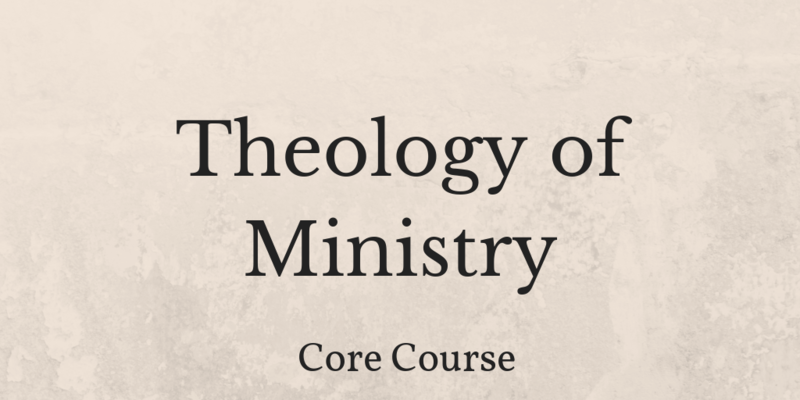 Theology of ministry will provide the participants an opportunity to reflect on their own experiences in ministry and to deepen their knowledge and understanding of the rich theology which grounds their ministry. Looking at the context of ministry from the beginning, its history, and longstanding development through Vatican II up to today, will assist them to achieve a clear understanding of the transition which has occurred in ministry and has moved us from a historical model to a contemporary one that is capable of meeting the ministry needs in the Church today. Reflect on the theological outcomes of ministry and its impact in the church structure today, role and praxis.